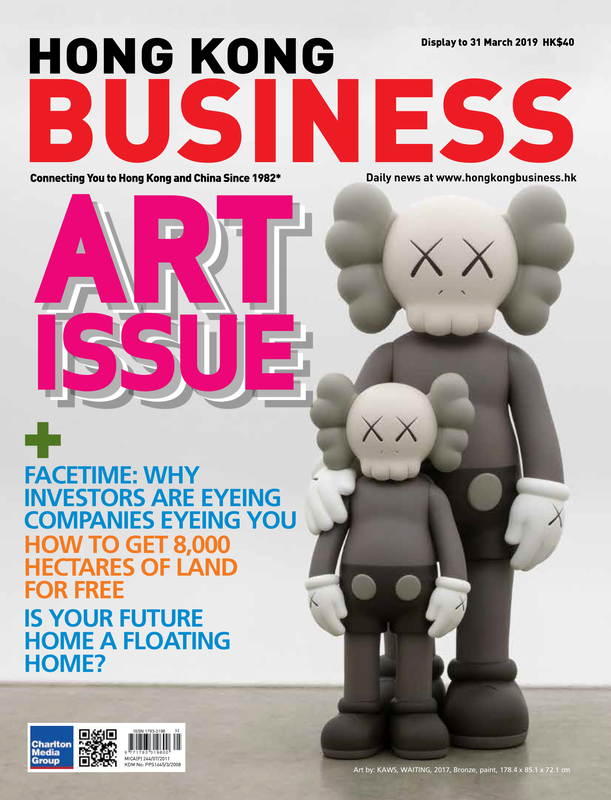 The company is supporting Hong Kong businesses for digital transformation success. 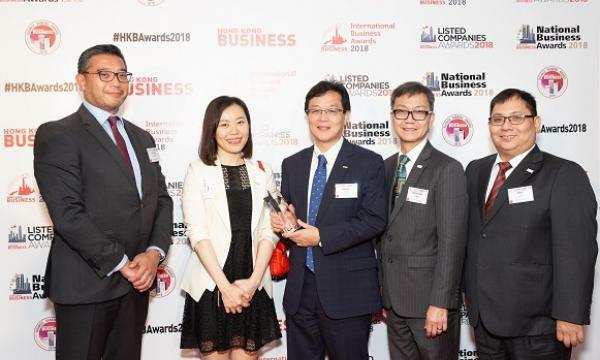 NTT Communications Corporation (NTT Com), the information and communications technology (ICT) solutions business within the NTT Group (TYO: 9432), announced today that it has won the 4th Hong Kong Business International Business Awards for Telecommunications. As a world leader in technology innovation, the NTT Group invests more than US$2 billion in research and development every year. 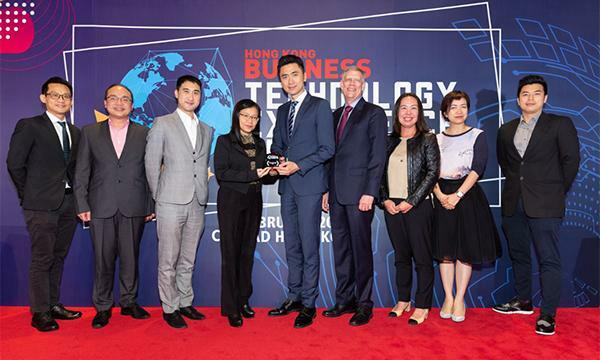 Leveraging the group’s capabilities, NTT Com has introduced various pioneering technologies and new technical standards in Hong Kong, supporting enterprises to truly transform into digital businesses with a future-proof data centric strategy to cope with the rampant growth of cloud, IoT, AI and big data technologies. NTT Com is therefore highly recognized by the judging panel for its contribution to the city. To accelerate Hong Kong’s position as the gateway to the mainland China and global market, NTT Com connects the city with the globe seamlessly by leveraging its global network infrastructure, such as the global Tier-1 IP network that provides high capacity and reliable connectivity across Asia, the America, Europe and Oceania. 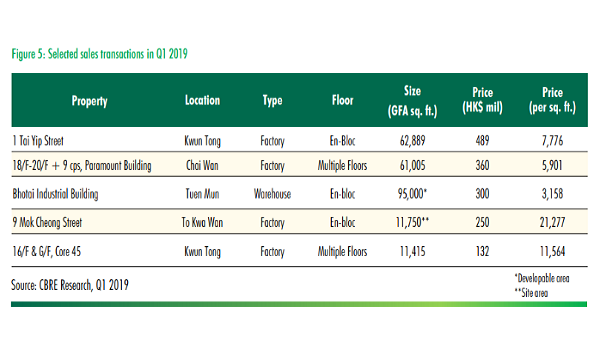 The company also connects Hong Kong with major Asian cities by landing the ultra-low latency Asia Submarine-cable Express (ASE) in Hong Kong with cable landing station at its Hong Kong Financial Data Center (FDC). As the industry pioneer, NTT Com also introduced advanced networking technology such as software-defined WAN (SD-WAN) to provide intelligent network that enables enterprises with higher agility and flexibility to meet their business dynamic needs in the new digital era. Riding on the leading foundation on the global-graded network and data centers, NTT Com strives to be a total ICT solution partner to help enterprises achieve business ambitions with technology innovation. Please visit www.ntt.com.hk | www.hknet.com | www.facebook.com/nttca | www.linkedin.com/company/ntt-com-asia-limited for further information.